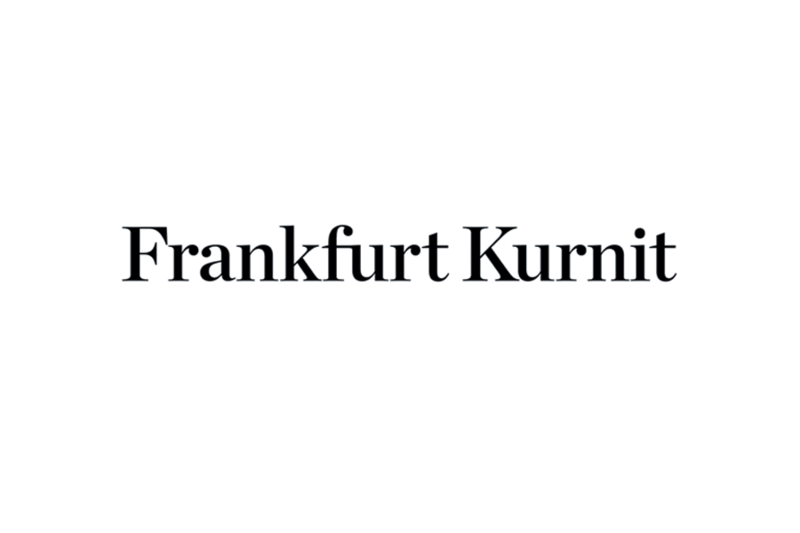 Frankfurt Kurnit is a leading media/entertainment/advertising law firm that has long been focused on helping creative individuals and companies across all disciplines to devise new business models and navigate innovative media and forms of expression. 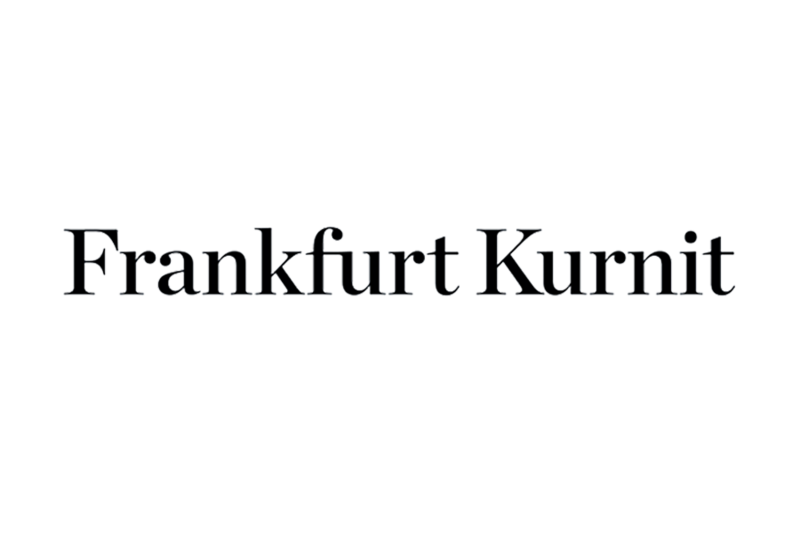 Founded almost 40 years ago as a small boutique servicing the entertainment and arts communities in the heart of New York City, Frankfurt Kurnit has grown to become a full-service firm, providing the highest quality legal services to clients in a wide range of industries and disciplines worldwide. 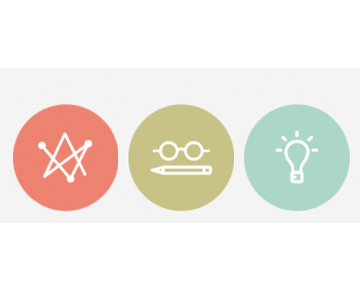 Our extraordinary commitment to our clients has earned us a place onThe National Law Journal’s “Midsize Hot List.” The Legal 500 describes us as “true experts at the top of their game.” AndChambers USA praises us as a “market leader.” Whether you are a Fortune 500 company, a start-up, or an individual, Frankfurt Kurnit can help you face challenging legal and business issues and meet your goals with the most efficient and practical solution.